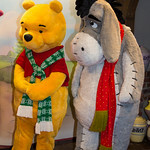 Quote: "I have my friends. 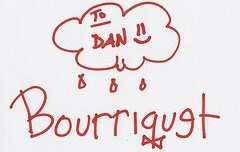 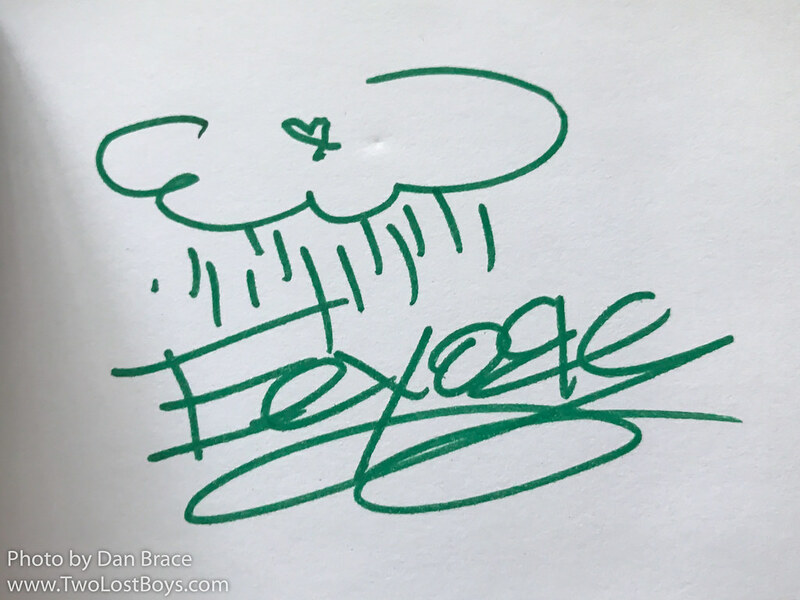 Somebody spoke to me only yesterday. 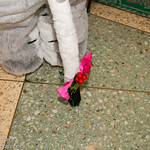 And was it last week or the week before that Rabbit bumped into me and said ‘Bother!’. 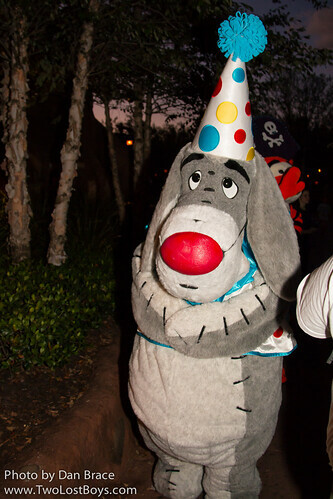 The Social Round. 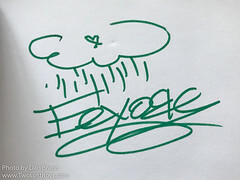 Always something going on." 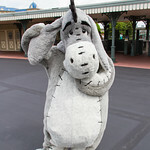 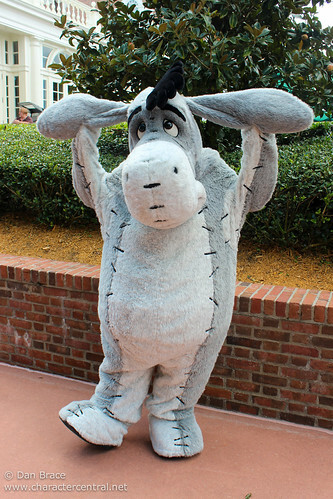 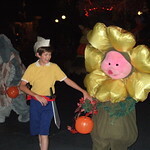 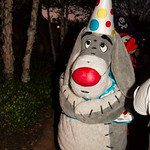 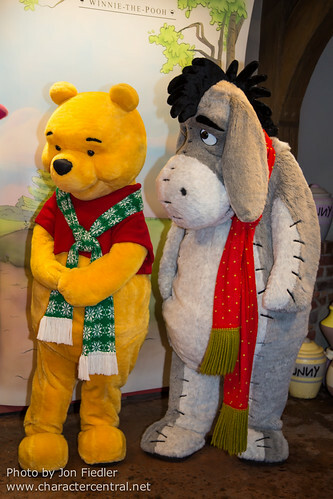 At Walt Disney World, Eeyore can be sometimes be met in the Magic Kingdom next to the Pooh attraction, but not all the time. 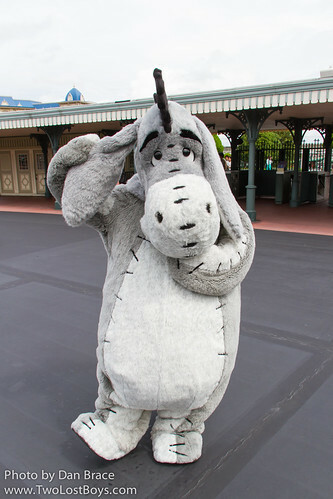 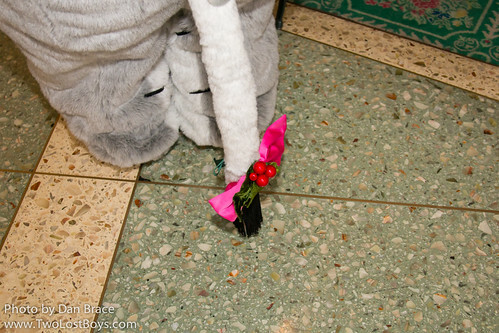 Eeyore features everyday, all day, at the Crystal Palace Buffet on Main Street. 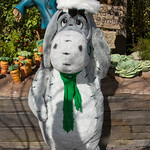 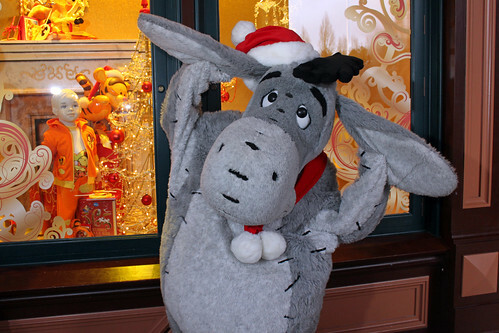 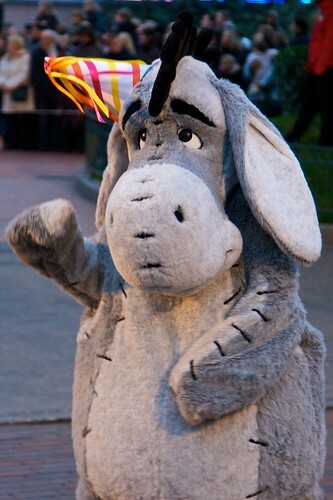 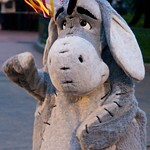 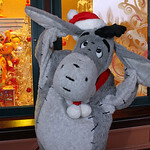 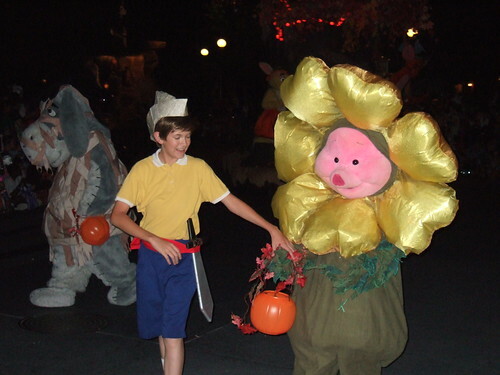 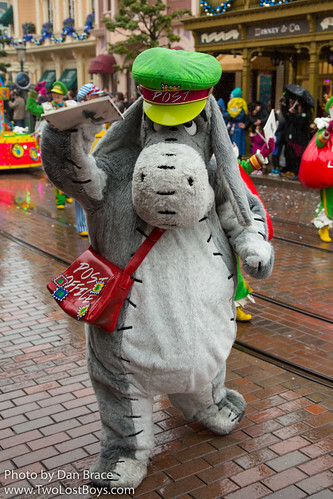 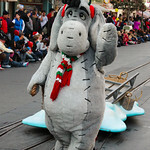 In Disneyland Paris, Eeyore is sometimes near "it's a small world", or outside Plaza Inn on Central Plaza. 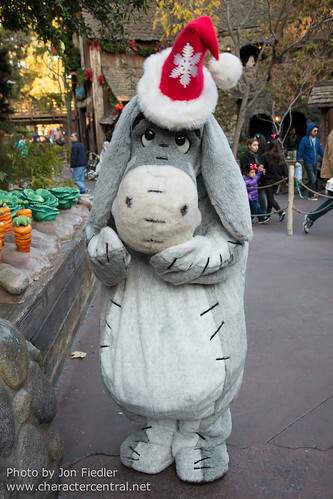 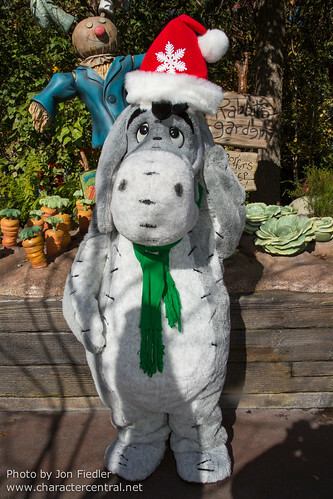 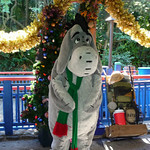 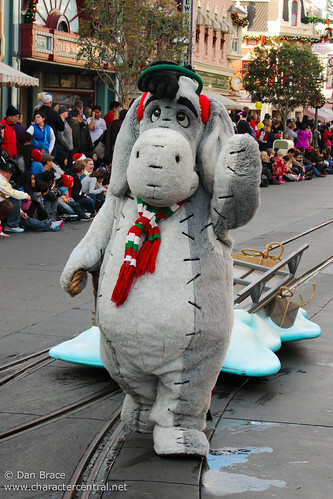 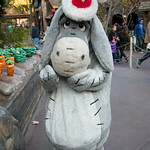 In California, Eeyore can usually be found in Critter Country near the Pooh attraction. 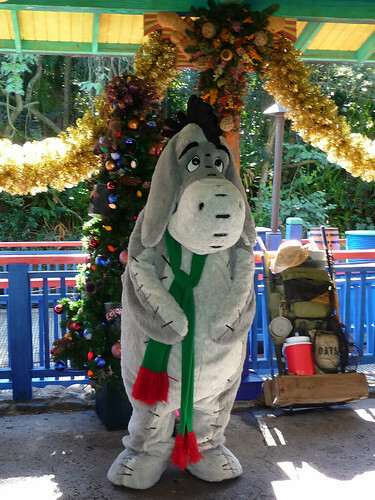 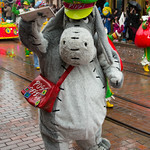 In Tokyo Disneyland Eeyore can occasionally be found near the main entrance in World Bazaar, and always at the character dining at the Crystal Palace.